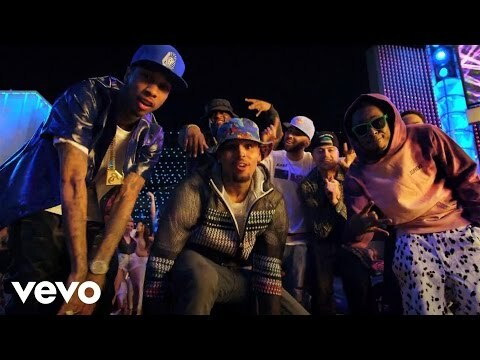 Music video by Chris Brown ft. Lil Wayne & Tyga performing Loyal. The fourth single released off his upcoming sixth studio album X (2014). 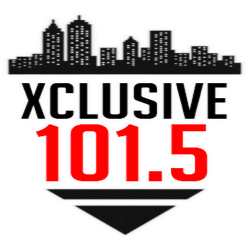 The song was produced by Nic Nac and features guest appearances from fellow rapper Lil Wayne and rappers French Montana, Too Short or Tyga, depending on the version of the song. "Loyal" has since peaked at number 14 on the US Billboard Hot 100.